Contrary to the earlier report that Governor Danbaba Suntai of Taraba State was dead, a report from ThisDay Newspaper online just said the governor actually survived the plane crash. 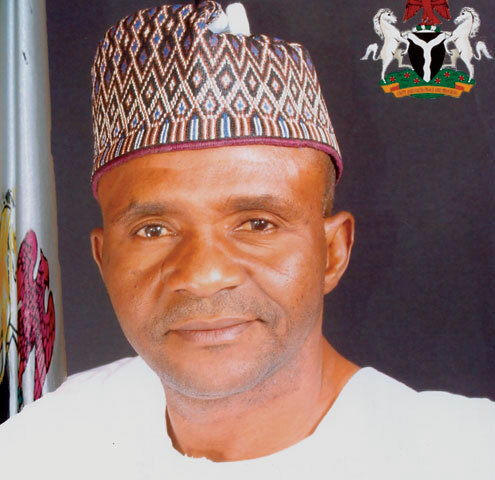 Governor of Taraba State, Danbaba Suntai is in hospital after surviving a plane crash. Suntai was piloting the plane that took off from Jalingo, the Taraba State capital with some of his security detail, heading to Yola in Adamawa State when it crashed into some hills in Adamawa State near the airport. According to Government House sources in Jalingo, the Taraba State capital, Governor Suntai is still alive, but unconscious at an undisclosed hospital in Yola. THISDAY further learnt that the Adamawa State Governor, Murtala Nyako is with his injured colleague at the hospital. Governor Suntai’s security detail is also with him at the same hospital.